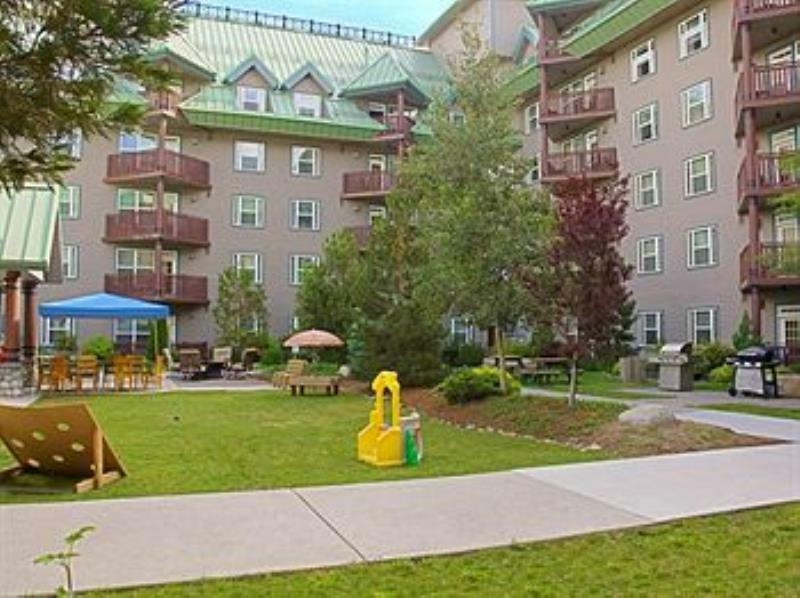 Embassy Vacation Resort Lake Tahoe is located on Lake Tahoe, with a majestic view of the mountains offering a serene and relaxing atmosphere. Great skiing is only a short drive to Heavenly Ski Resort. Casino gambling and top-notch shopping are also nearby. On-site amenities include a swimming pool, exercise equipment, sauna, and hot-tub. Embassy Vacation Resort Lake Tahoe is a fabulous spot, any time of year!